Sometimes dealing with parents is more challenging than handling students! Sometimes dealing with parents is more challenging than handling students! Lora recently asked the WeAreTeachers HELPLINE! for advice on communicating with parents who make false accusations, whether on a phone call with your principal, to other parents in the drop-off line, or during a conference or appointment. 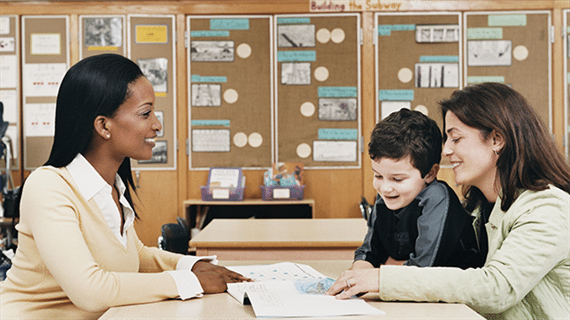 Here are the top tips shared to help you sidestep potential arguments and remain professional during a problematic parent meeting. Sometimes parents need time to vent at the beginning of a meeting. 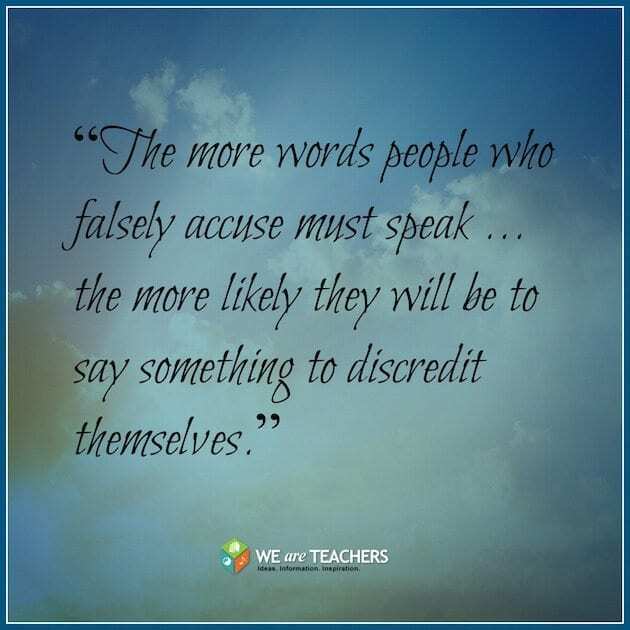 Give them time to speak their minds without interrupting, even if they are making false accusations. It’s easier to gain a parent’s attention once they’ve had time to voice their opinions and feelings. It’s also less complicated to address a parent’s concerns when you know the full story. 5. Keep Calm and Move On.